In 1952, Gus and Ida Lazzerini opened the doors of Club Lago for the first time. Their vision? 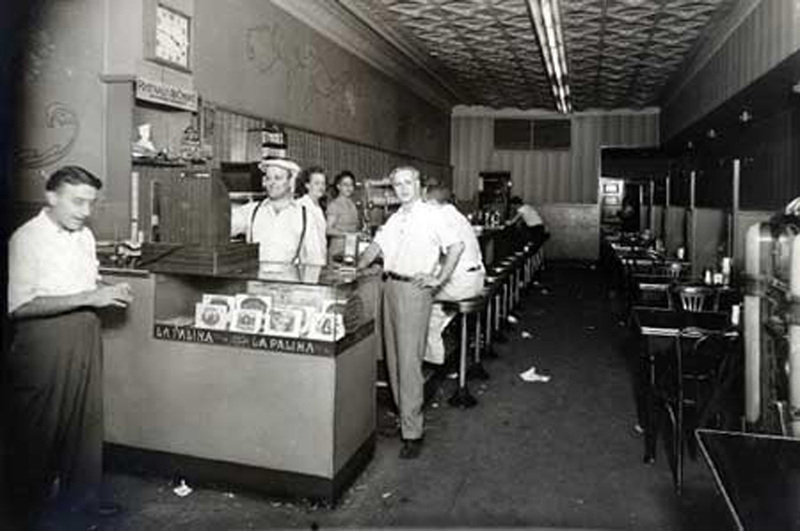 To provide Northern Italian food to the printers and paper salesmen who worked in Smokey Hollow, the warehouse district around Superior and Orleans in Chicago. 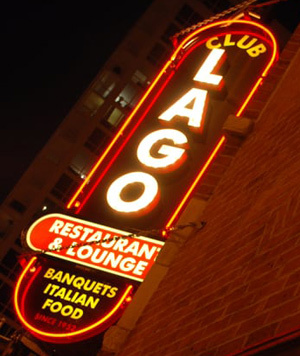 This is the time of Mayor Richard Daley the First and three-martini lunches; Club Lago quickly found its niche and developed a loyal following. In 1980, son-in-law Francesco Nardini took over. Photographers and art galleries turned the warehouses into lofts. They christened the area Su Hu, a Chicago version of SoHo. The name didn’t stick, but a new taste for Italian food certainly did. Martinis met new wine sophistication. Club Lago became a cornerstone of the neighborhood. And it continues to pack them in. Enter the third generation, GianCarlo and Guido. It’s the new millennium in an area now called River North. Condos sprout up everywhere. Warehouse lofts become living spaces. Street traffic-especially at night-triples. 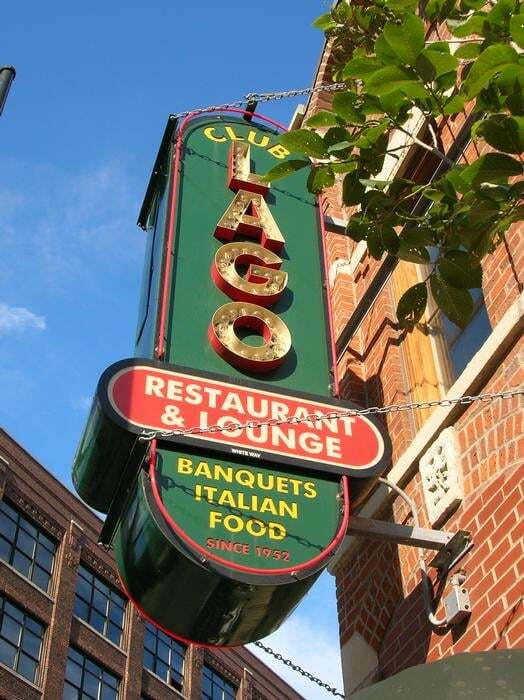 The legendary Club Lago remains the same 50’s joint devoted to simple food, good service, and the family legacy started more than half a century ago. 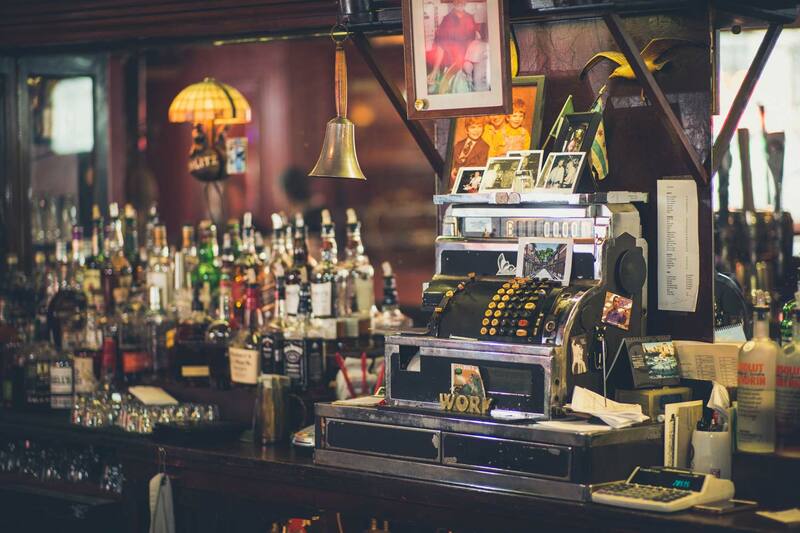 Some call it “retro.” We call it home! We went there for dinner for a Bachelorette party and had the best time. They were very accommodating since we did have a party of 11 but they made us feel very welcome. All of our food was delicious and I wish I remembered her name but our server was fantastic! She definitely made our experience and we will be back when we're back in the area! Easy place to grab some solid Italian food. Nice wait staff as well. Great food, but what really makes this place is the service. Amazing attentive owners, waiters and bar tenders. Every time I've been there over the last three years I am immediately welcomed at the door and feel as if I am their #1 customer. Food is simple and delicious, their clam chowder is amazing!